From pocket-friendly lobster rolls to dumplings with a twist, we round up five food trends to prime your taste buds for the delicious year ahead. 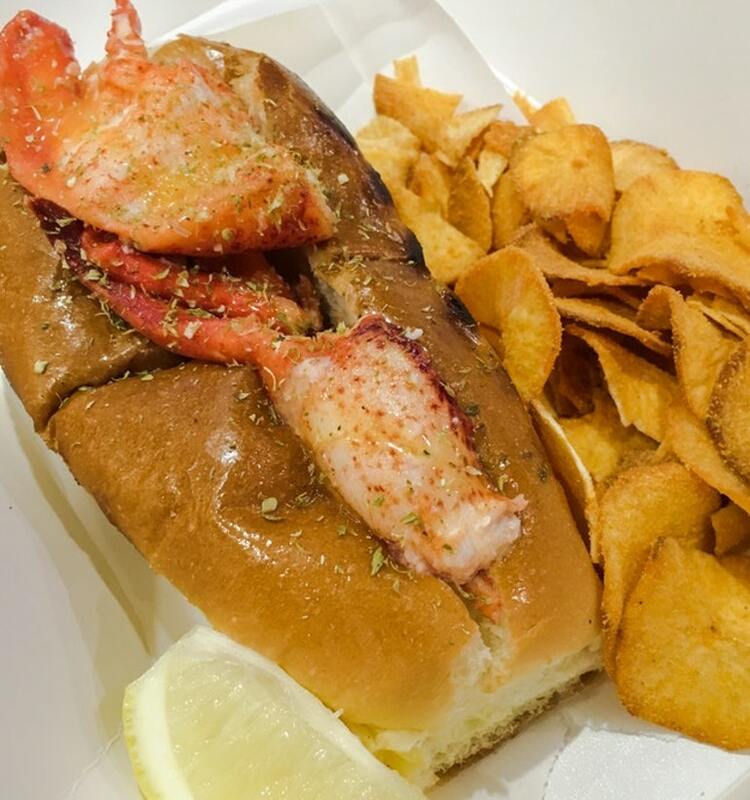 Move over, fancy schmancy settings and exorbitant prices - a new wave of hipper-than-thou lobster roll joints are here, and unlike their predecessors, they aren't going to burn a hole in your pocket. Cue the likes of Lobsters & Ice Cream, a hole-in-a-wall in Chinatown serving up lobster rolls and soft serve, and Chunky Lobsters, a crowd-favourite with already two outlets under its belt. Scrimp and save no more - you can now get your hands on one starting from a decent $16 a pop. May the good times continue to roll in 2019. 2018 witnessed a slew of buzzy brands from overseas taking root on our little island. 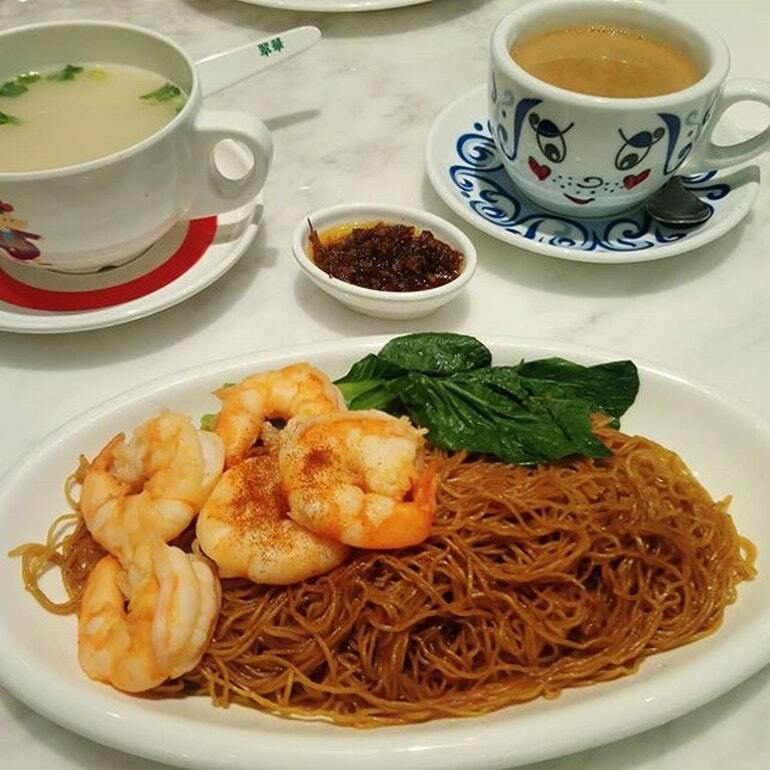 From Hong Kong cha chaan teng chain, Tsui Wah, to blue soft serve purveyors from Sydney, Aqua S, we've embraced big-name foreign brands like true wanderlusters, and the snaking queues are testament. Look forward to many more long-awaited openings this year, such as the popular Arabica Coffee from Japan, and iconic American burger franchise, Shake Shack. Dumplings are back, and they're cooler than ever. Minced pork and doughy skins? So yesterday. 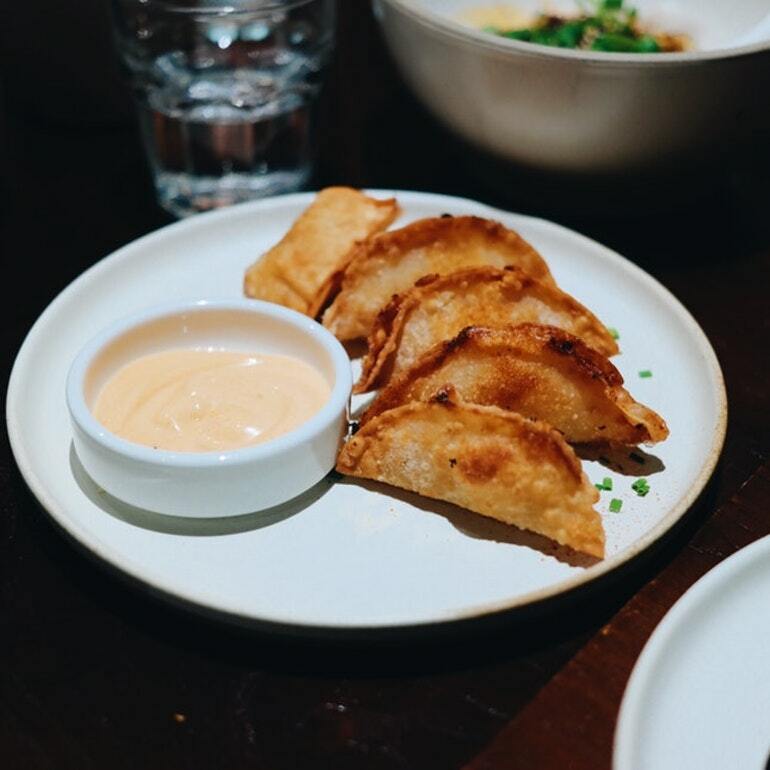 We're talking fusion versions of this Chinese staple, from fried pierogis at Dumpling Darlings to handmade tortellinis in chicken broth at Easy Noodles Bar and fried tom yum gyozas at Almost Famous Craft Beer Bar. We can't wait to dip into what's getting wrapped up next. 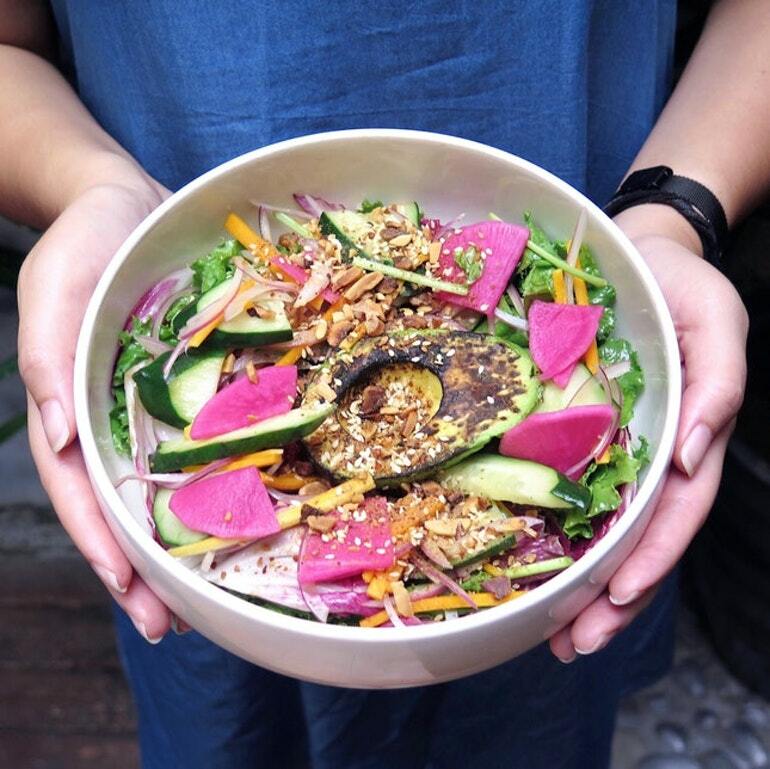 Before you dismiss sustainable dining as another marketing gimmick, here's the what and why: being more mindful about what you're consuming goes a long way in conserving the earth's natural resources; and we're glad awareness is on the rise. Champions of the cause include Artichoke, which changes their menu based on seasonal produce, and Yellow Pot, which practices a zero waste management system through composting. Stepping into a stranger's living room for dinner may sound intimidating at first, but you'll soon feel right at home. Expect to arrive to a sumptuous feast prepared by passionate cooks, meet a new friend or two and leave yearning for more. 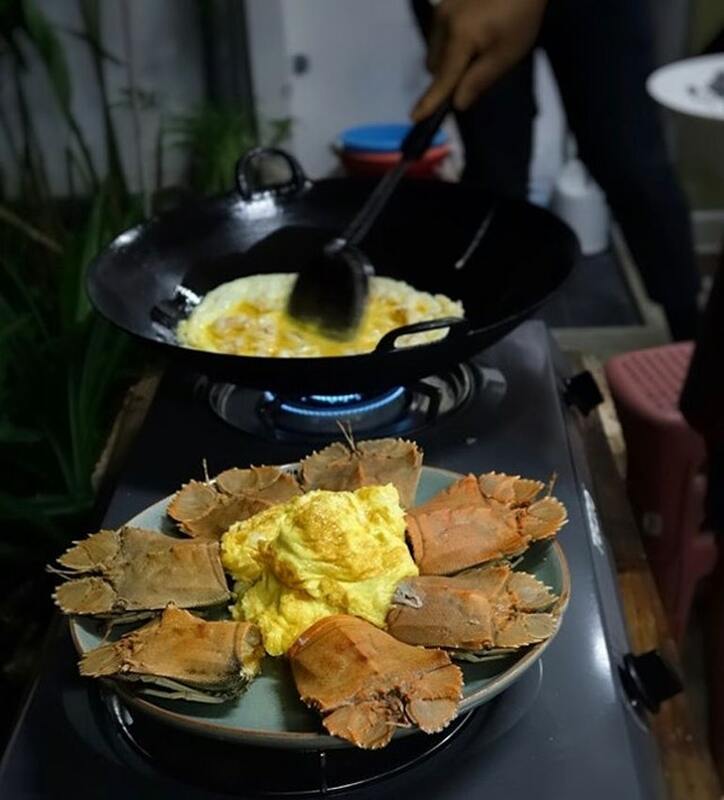 Exclusivity and interaction are key to the game, and we're all for this growing scene made popular by the likes of chef Sam Wong's Lucky House Cantonese Private Kitchen and chef Shen Tan's OwnselfmakeChef. This article was first published in Burpple.